I love to turn ordinary days into celebrations. I think it goes back to the days where we had absolutely no money. I had to be creative to make things fun for my family. I have used each of these simple tricks to turn an ordinary day into something extra special and hopefully create childhood memories to last a lifetime. I hope your family enjoys these fun dinnertime ideas as much as my family does. 1. Light Candles: I love candles! From those fancy home party candles to discount store candles. I love them all. Set up a simple candle display in the middle of the table and let the ambiance of the candlelight really set the mood for a special dinner. It works for romance right? It also works for kids. They love it too! Just make sure you use precaution when passing food……..especially with the little ones. 2. Change of Scenery: A change of scenery really turns ho-hum into something fun. Eat outside, in the formal dining room, or have a picnic in the living room. 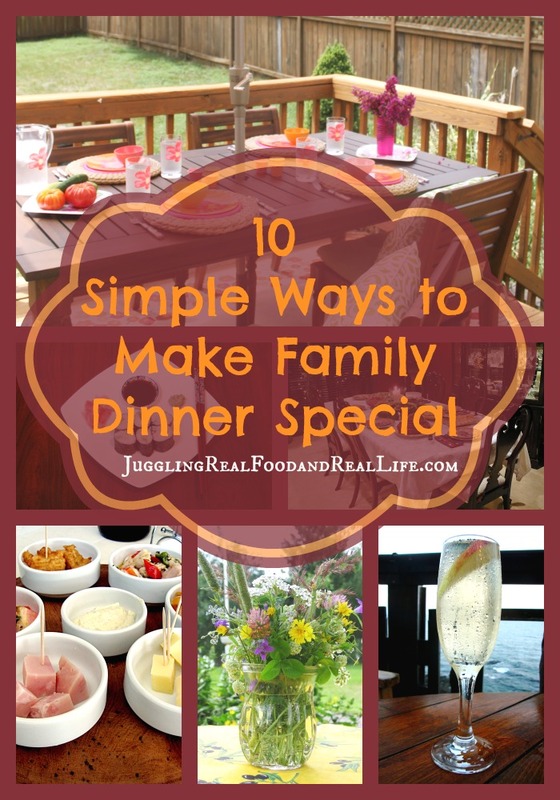 Your family will really take notice that there is something different and fun about this dinner. 3. Formal Dinner: Put your drinks in fancy glasses and get out the good china. Use a nice tablecloth and fabric napkins. Even grilled cheese is more fun on fancy dishes. 4. Theme Night: Really put your thinking cap on for this one and come up with some ideas on how to turn Taco Tuesday or Chinese Wednesday into a fun theme night. Fun displays, serving pieces, and decorations can turn your regular dinner into a fun theme night. 5. Flowers on the Table: Flowers on the table take things from boring to fun. You may not think your little ones will notice the flowers, but they will. A simple arrangement of flowers from your garden will surely get the conversation going at your dinner table. And if Daddy wants to bring Mommy flowers………well that will certainly earn bonus points from the whole family. 6. Appetizer Dinner: My family loves appetizers. I have plenty of practice making them for our family parties, but sometimes its fun to make a meal out of appetizers. Make several of your family favorites and make a meal of them. The kids will love it! 7. Restaurant Night: How do you turn “leftover night” into something fun? Call it restaurant night. Create a quick menu or let everyone know what is available. I have 2 pieces of chicken, 1 portion of spaghetti, grilled cheese made to order……….something like that. 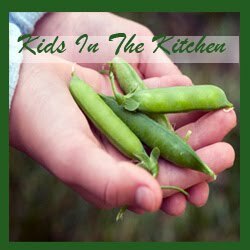 Let the kids give and/or take orders and then prepare plates using your leftovers from previous meals. Everyone eats something different at restaurants, right? 9. Serve Dessert: We usually don’t have weeknight desserts so if I declare we are having dessert, the anticipation is high at my dinner table. “Mom must have lost her mind………..we are having dessert! Whoohoo! Hooray, Mom!” Just be careful to not overdo this one. It’s not special if you have dessert every night. 10. Dress Up: Formal clothes or costumes……either one can be fun. Let the kids wear their formal Easter clothes that they only get to wear once a year. This works really well in combination with a formal dinner night. You can also get out those old Halloween costumes for a special dinner. Imagine the fun you will have with a Ninja or Pirate or Princess at the dinner table. If your family thinks you are crazy……..you are doing things right. Take the boredom out of your weeknights and really shake things up with these simple ideas. When your children look back on their childhood, they will remember how fun their family dinners were and maybe continue these fun traditions with their children………..your grandchildren. What is your favorite way to shake up weeknight dinners? Have you ever tried the ideas I have listed here? Are you already dreaming about grandchildren…….like I am? If you are looking for help in making the transition to eating more real food, you should check out the Real Food Experience posts. You can get started at the beginning or jump around the challenges. You can find a complete round-up of the program here. Each week’s challenge is full of terrific advice to help you transition from fast and processed food to a real food diet. Changes that will help you to live a healthy lifestyle and have the energy to keep up with your busy schedule. 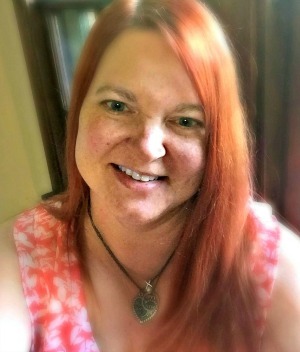 I would also love for you to join me on social media. You can find me on Facebook, Twitter, and Instagram on a regular basis. Leave me a comment and let me know you are there. I love to visit with my readers. Yes, I’m a real person.